For many years, TOLON has been representing the full JENSEN heavy-duty product range in the growing Turkish market. 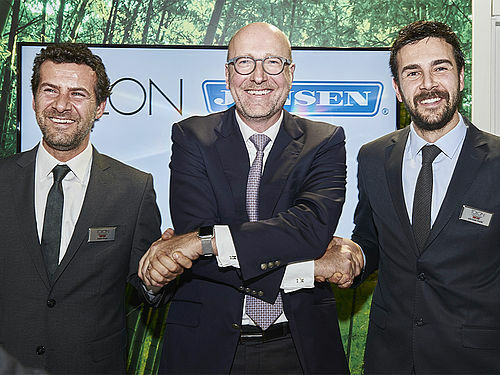 In 2015, JENSEN entered into an agreement with TOLON for JENSEN labelled stand-alone washer extractors and dryers. These machines complement the heavy-duty JENSEN product range. TOLON has been supplying stand-alone washer extractors, drying tumblers, ironing and folding machinery since 1937. In 1967, TOLON started producing industrial laundry equipment. TOLON operates a state-of-the art manufacturing facility at their Headquarters in Izmir, Turkey, and produces machines that have been designed with focus on quality, optimization of resources and operational efficiency - a philosophy that is shared by us at the JENSEN-GROUP. 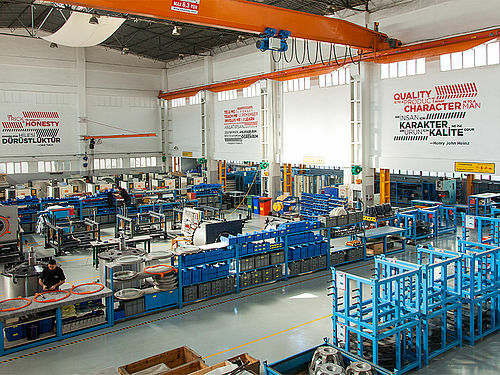 Equipped with modern production technology, the factory follows the principles of lean manufacturing. The JENSEN-GROUP holds a 42.66% share in Tolon. 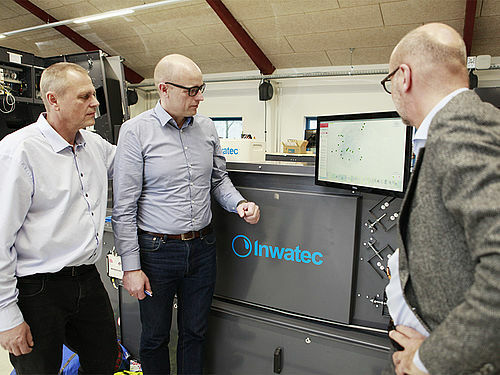 Inwatec ApS is a Danish company that manufactures high-end heavy-duty laundry products. 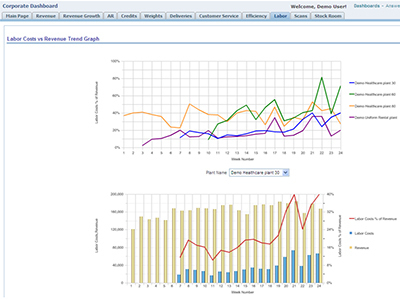 Inwatec spans a bridge between JENSEN’s current offering in laundry solutions and Industry 4.0. Its product portfolio includes mat rollers, mat storage and material handling solutions, X-ray machines as well as sorting and distribution systems. 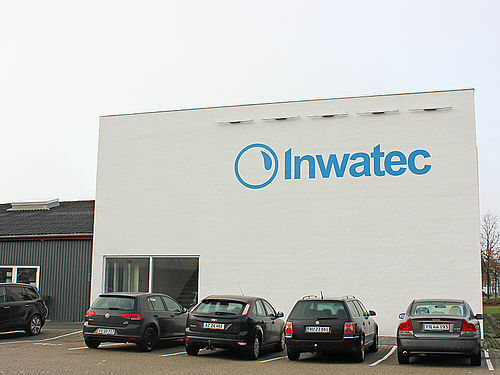 Founded in 2009 in Odense/Denmark, Inwatec is active in more than 25 countries and employs 30 staff around the globe. The core competence of Inwatec is in the field of automation, complementing the existing JENSEN product range. The JENSEN-GROUP holds a 30% share in Inwatec. Smart solutions and the internet of things are opening up great new perspectives for heavy-duty laundries. With the creation of Gotli Labs, a large dedicated organization with experts from both JENSEN and ABS, we confirm our focus on the development of innovative new solutions. In 2016, the JENSEN-GROUP and ABS Laundry Business Solutions joined forces by forming a new company, Gotli Labs AG, with the aim of consolidating the data management in heavy-duty laundries. Together, they created Globe – Gotli Labs’ Operational Business Expert. Globe is a unique new system which can manage all resources in a laundry, like machinery, utilities, energy as well as staff. Gotli Labs AG operates independently from ABS Laundry Business Solutions and the JENSEN-GROUP.